Livewire Essential Microphone cables represent the standard for professional audio connectivity for stage, studio, or broadcast applications. 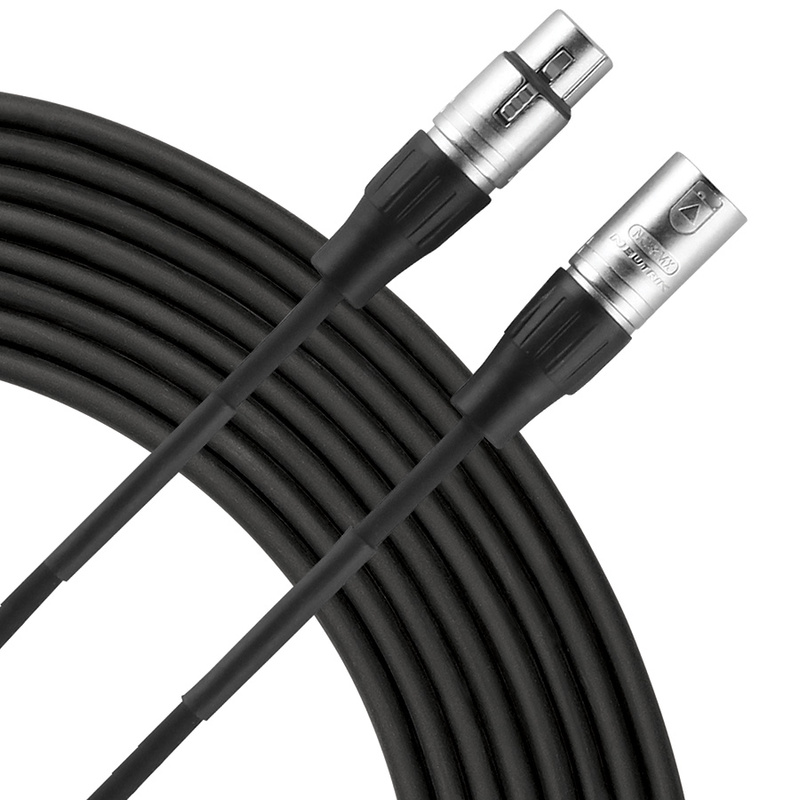 The Essential 5ft microphone cables feature nickel plated Rean XLR connectors, and 24g dual conductor design with copper spiral shield. Guaranteed for life!